Just over a century ago, Swakopmund served as harbour town for the once German colony and many a gracious building still marks the singular character of those patrician times. It’s now many decades since the last ship landed here. With a surprisingly mild and pleasant climate and its peculiar allure, these days Swakopmund is a refined modern town, becoming one of the more popular holiday destinations on the coast of the African continent. 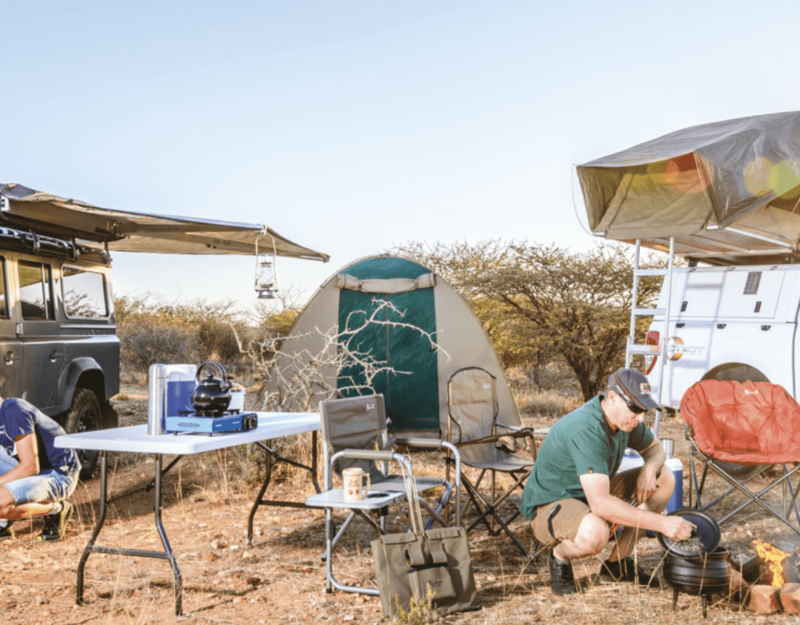 Georg Erb launched Swakop Tour Company in September 2000 to offer high standard nature drives, and to share his rich knowledge and understanding, his appreciation of the desert environment with individuals and very small groups of only up to 4 people.